As consumers, we're all familiar with the concept of subscribing to access products and/or services such as Spotify and Netflix by paying a small but regular monthly fee. For that fee, we get access to content and services that are are kept up to date and current and for the majority of users with good broadband these services work a treat! 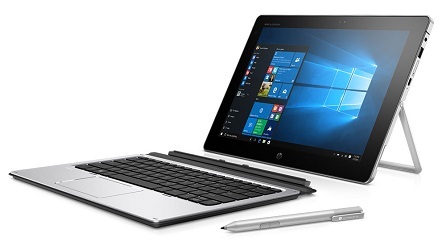 In our previous blog on the HP Elite X2 1012 (HP Elite X2 1012 – User Review: Superb - 9 out of 10! 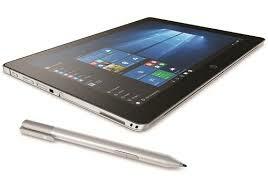 ), our guest contributor Anthony Layng outlined the many reasons why he loves the newest Hybrid from HP and why he believes that the tablet is one that should be in every solicitor’s and accountant’s office and in every corporate environment in Ireland. We are delighted to bring you the first in a series of blogs around the HP Elite X2 1012 – the newest Hybrid from HP to have hit the market. Our contributor for these blogs is Anthony Layng, a practicing solicitor with Kilroys Solicitors based in Dublin City Centre. 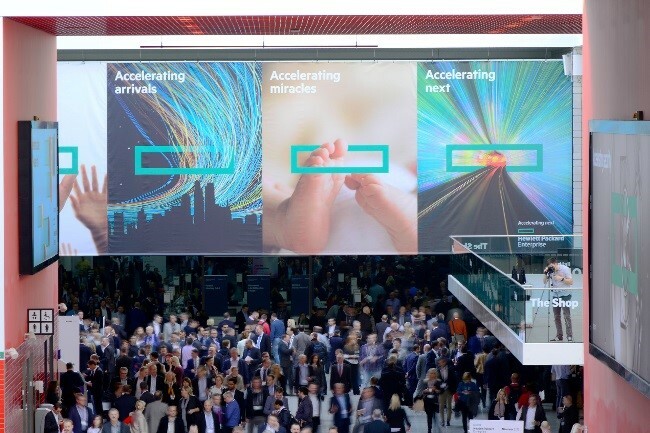 Were you one of the 13,000 attendees who made it to London for the debut of Hewlett Packard Enterprise? If not, don’t worry! Here is a high level look at some of the top announcements and sessions you missed. 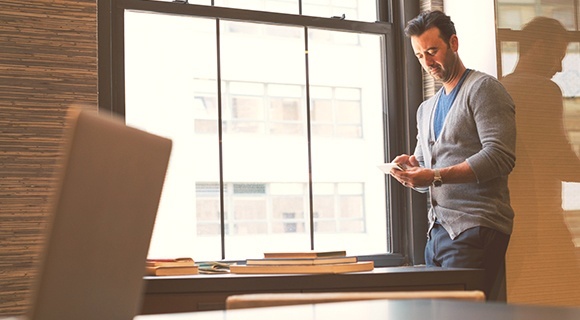 Choosing a server for your business can be just as confusing as choosing a new vehicle. Just as with shopping for a vehicle there are many different manufacturers to choose from and many aspects to consider from price and performance, to what additional add-ons you need to ensure maximum benefits. Our calendars are getting busy with all the Christmas parties and family gatherings but there is one event that you don’t want to miss. 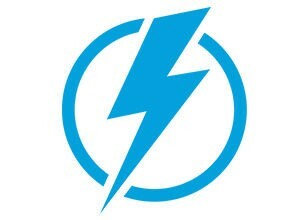 Whether it’s physically or virtually you should definitely join over 10,000 IT leaders from around the world at Hewlett Packard Enterprise's largest technology event, Discover 2015, London.